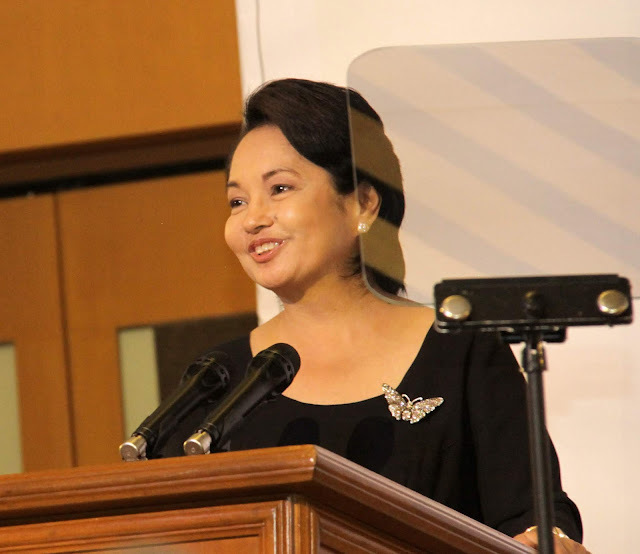 Home / Opinion / Social media blogger to House Speaker Arroyo: "The Most Powerful Woman in the Philippines"
Social media blogger to House Speaker Arroyo: "The Most Powerful Woman in the Philippines"
Former President Gloria Macapagal Arroyo, both a symbol of women empowerment and a victim of flamboyant display of baseless claims and allegations. Consider the facts before creating hasty conclusions; this is what netizen Willy Ramasola imposes on his Facebook post that defends the vilified GMA. First and foremost, before one can call it a “coup’ d’ etat” one must consider the definition of the term. It is defined as leadership being overthrown by a smaller group. In the case of the former House Speaker, the majority actually voted to clear the seat of House Speaker and have GMA sit into the position. ​“So it cannot be called a coup but simply a change of leadership,” Ramasola pointed out. With this new position, Ramasola concludes that Arroyo is now the second most powerful person, in regards of political power, of the country. 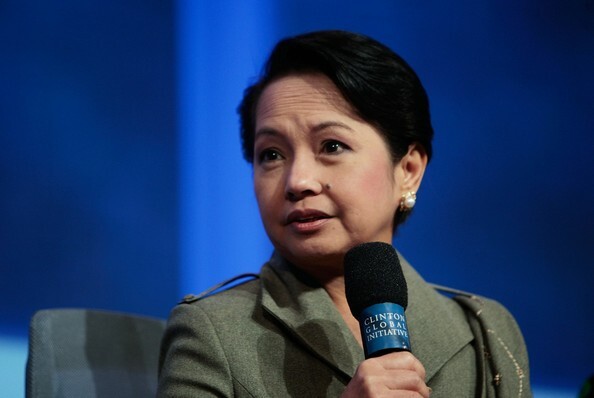 With the Vice President being side-lined at the moment and the Senate President currently weaker in terms of political power, Arroyo is technically on the run. 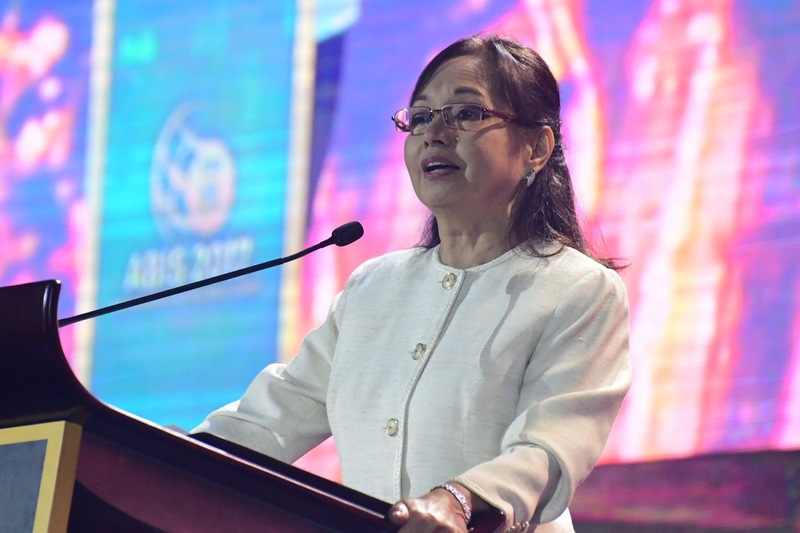 Arroyo also has well-made connections in the legislative department. Bohol’s third district Representative used to be her student and her former Agriculture Secretary, Davao Representative Karlo Nograles, son of former House Speaker Prospero Nograles is also her really close political buddy. Now the on Alvarez’ side, the fact that got him ousted would be how he is drunk in political power. Davao Mayor Sarah Duterte had assembled the Congress to deliberate the futility of Alvarez. His “careless arrogant statements about no-el scenarios on federalism, about not giving pork to congressmen who don’t support federalism, about pushing the divorce law, etc. but corruption allegations against him have yet to be proven” are some of the specific grounds on why he was being ousted. Gloria Arroyo, on the other hand, was under hospital arrest for four years due to certain cases filed against her which apparently was dismissed one after another. Duterte, two years ago, saw the good in her and had her imprisonment dismissed. Dismissal made probably due to her incredible track record. One of which is “the NBN-ZTE deal which would have established a national broadband backbone for our country to which telco companies can connect." Unfortunately, her opposition took advantage of the fact that Arroyo didn’t have defenders unlike Duterte who has Sassot, Thinking Pinoy and even Assistant Secretary Mocha Uson from The Establishment’s relentless attacks. After her ordeal, Arroyo is now wary of defending her 6’o clock by having her own team of supporters and public relation specialists that will take care of baseless allegations against her. Ramasola ended his post stating that Arroyo seems promising as the Speaker of the House of Representatives. She is incredibly influential and powerful politician that vowed and is fit for the job of support the President and his economic plans for the Philippines. Yesterday, many were surprised with the sudden ouster of then House Speaker Pantaleon Alvarez and the assumption of former president and Pampanga representative Gloria Arroyo as the first female Speaker of the House of Representatives of the Philippine Congress. Some say it was a political coup d’ etat. Others considered it as case of a small alligator swallowed by a bigger crocodile. But before we proceed to make hasty conclusions let’s try to dig deeper into some facts. By definition, a coup is a sudden overthrow of a leadership by a small group. In the case of Alvarez, majority of the congressmen voted to declare the position of Speaker vacant and the same majority elected Arroyo to power. So it cannot be called a coup but simply a change of leadership. Arroyo’s rise to become the second most powerful person in the country after Duterte should not come as a surprise. Yes, second most powerful because we all know the VP is just stuck there in the sidelines waiting for something to happen to the President. While the third in line, Senate President Tito Sotto do not enjoy as much political clout as Arroyo. Talking about clout, Gloria Arroyo had managed to reactivate her national political network and machinery since Duterte was elected to the presidency. In fact, many of the President’s men also used to work for her. The likes of Hermogenes Esperon, Jesus Dureza, Silvestre Bello, and even Pantaleon Alvarez himself, to name a few, were part of her official family when she was the president of the country back then. Gloria Arroyo is politically well entrenched not only in the executive branch but more so in the legislative branch where she is part of. Bohol’s third district congressman who is said to be planning to run for governor, Art Yap, was once her student and Agriculture Secretary. Davao representative Karlo Nograles who is supposed to be with PDP Laban is the son of former Speaker Prospero Nograles and her very close political ally. But what really triggered and helped catapult her as Speaker of the House was the President’s own daughter Davao Mayor Sarah Duterte who lobbied with many congressmen to kick Alvarez out from power. Now was it a case of a big crocodile eating a smaller crocodile? People were talking about Alvarez being drunk with too much political power which led him to make careless arrogant statements about no-el scenarios on federalism, about not giving pork to congressmen who don’t support federalism, about pushing the divorce law, etc. but corruption allegations against him have yet to be proven. In the case of Gloria Arroyo, many cases were filed against her and she was locked up in a hospital for around four years but the cases against her were slowly dismissed one after the other until Duterte released her from hospital prison two years ago. Arroyo is a very hardworking politician and she also had many good projects. She was the one who initiated the NBN-ZTE deal which would have established a national broadband backbone for our country to which telco companies can connect. But unfortunately for her, she herself got victimised by bad publicity from mainstream media and she didn’t have a Sassot, a Thinking Pinoy or a Mocha Uson that will defend her in social media against attacks from The Establishment. Until now she is still being hounded by many corruption allegations and this is something that her team of supporters and PR specialists have to deal with and work on. Needless to say, Gloria Arroyo is a very influential and powerful political personality in our country today. She promises to support the President’s legislative agenda in Congress. Whether her support will be tied to some personal political (or financial) interests, we will all find out. In this age of social media, evidences can already be digital. People have become very vigilant. And so our leaders have to be very careful and make sure they do the right things for the country and the people. And to do these things the right way. God bless our new Speaker. God bless our country. God bless the Filipino people.